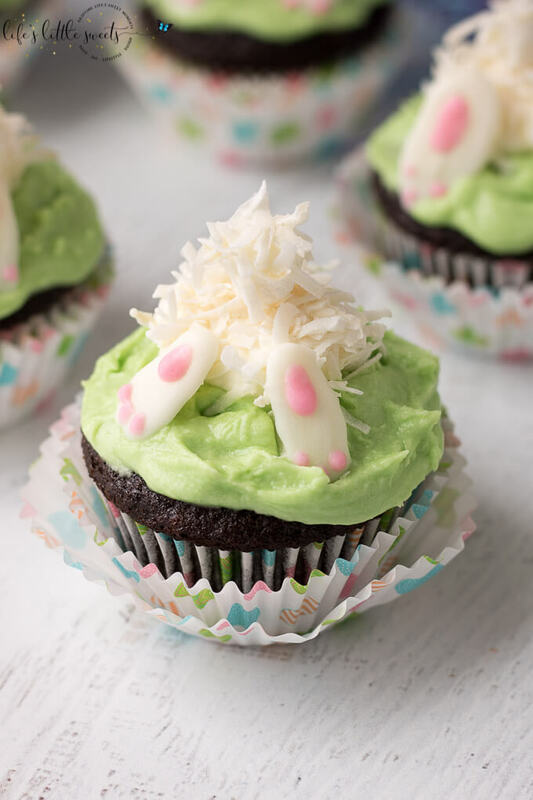 Spring and Easter Recipes Collection – We have gathered a list of Spring and Easter-themed recipes on Life’s Little Sweets, including cupcakes, candy, snacks and more! Hi Everyone, are you ready for Spring and Easter season? I sure am! Spring is officially here, the weather is gradually changing and I am looking forward to the change of the season. 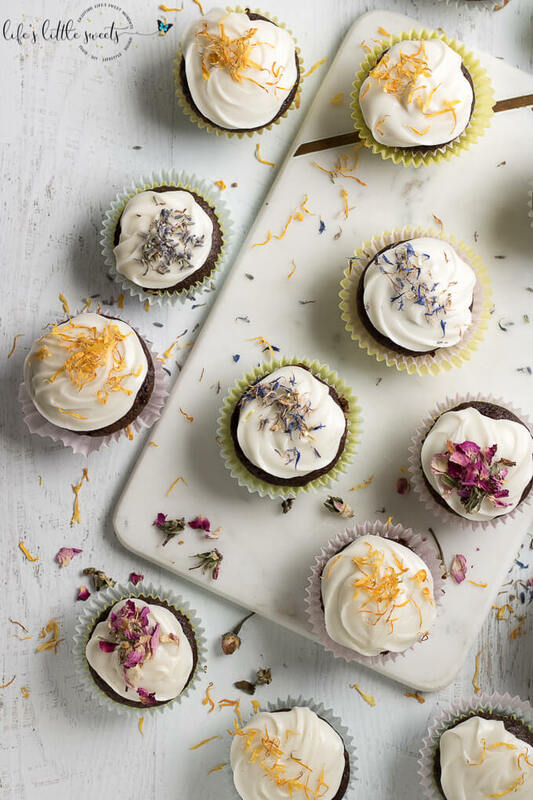 In the spirit of Spring and Easter, I put together this collection of recipes from the blog with those themes. Enjoy the recipe roundup below! 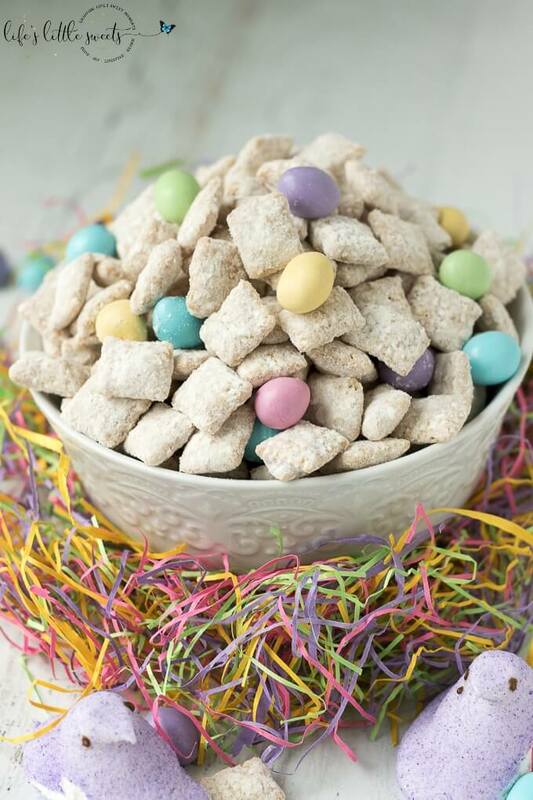 This Easter Muddy Buddies Recipe are a sweet and salty dessert snack with cereal coated in white chocolate and peanut butter, customized with your favorite Easter-themed candies. 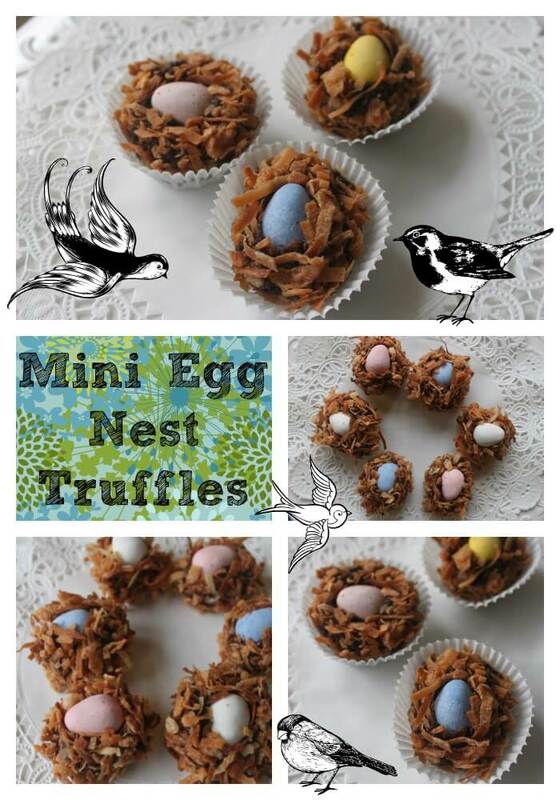 Try this delicious snack at your next Easter or Springtime gathering! 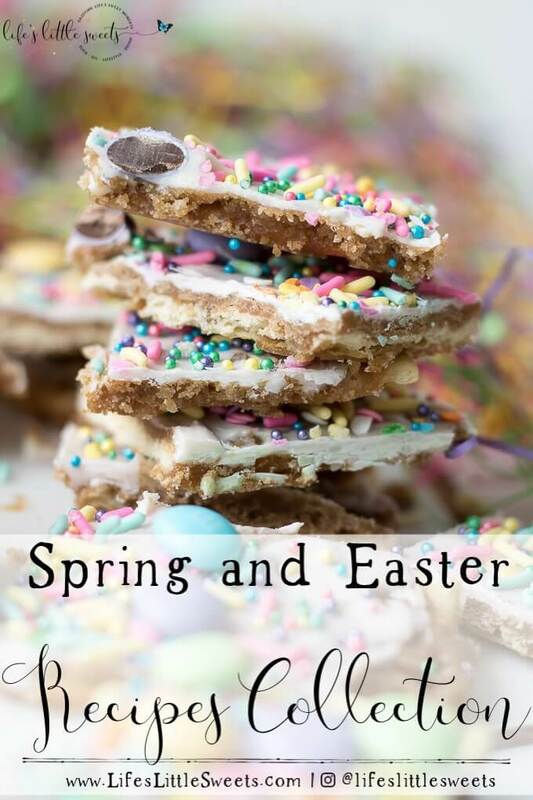 Try this Easter Saltine Toffee recipe this Spring! 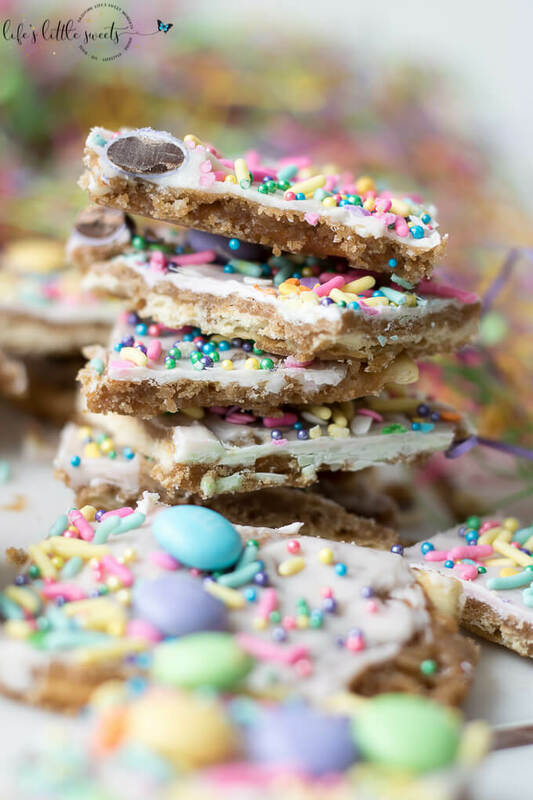 This classic, Saltine Toffee is an simple to make recipe, using simple pantry ingredients, white chocolate, Easter-themed, pastel sprinkles and your favorite candies. 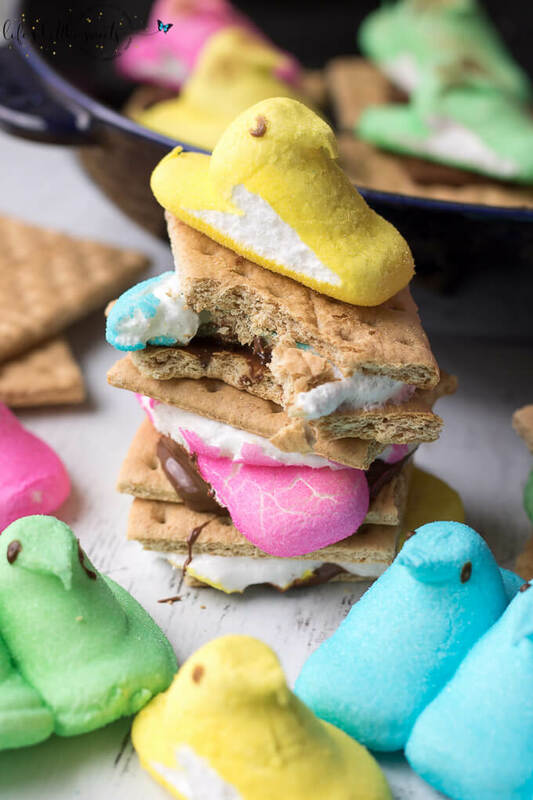 These Peeps S’Mores are the perfect Easter treat! 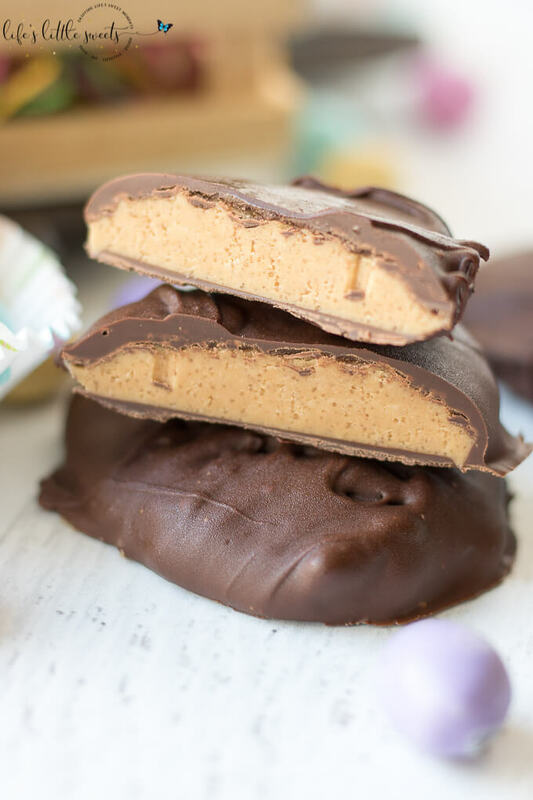 They are a great way to enjoy those classic, favorite Easter marshmallow candies. You can make them in a skillet or in the microwave. Which recipe(s) will you make? Let us know in the comments below, thank you for reading and following along!